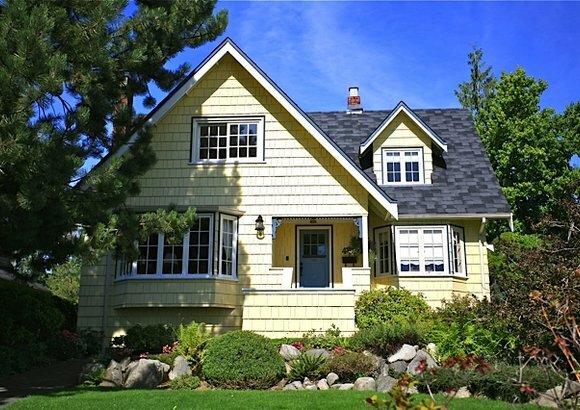 Typically constructed pre-1950s, North Vancouver heritage homes are popular making them great investments. Some North Vancouver heritage real estate has been protected by the City and the District and may be classified as type ‘A’ or ‘B’. It is important to find out if a home is on the heritage list before you purchase, as you may be restricted to what renovations can be done to the exterior or interior. The upside to being on such a list is that you may be eligible for home-owner grants or significant funding to maintain or restore the property. Read more or see all North Vancouver heritage houses for sale below. 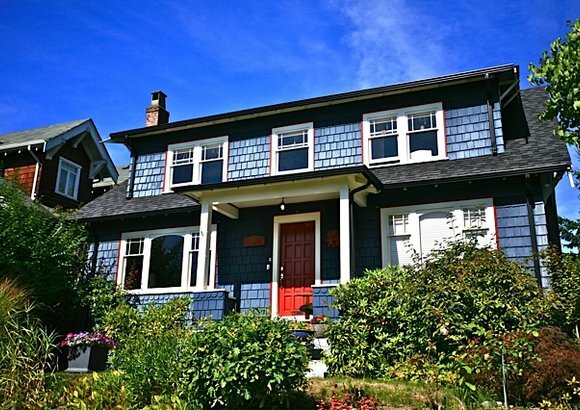 Interested in a North Vancouver heritage home? Register for free and get detailed information and email notifications when a new heritage property is listed for sale that meets your needs. As REALTORS® who specialize in North Vancouver heritage real estate, we are asked quite often if this type of ownership is a good investment. The answer is, definitely, yes! It is very rewarding and one of the most solid investments due the limited supply. As long as you do your homework and remain realistic, you can find the perfect North Vancouver heritage home that meets all your needs. There are a few factors that may affect your ability to purchase home insurance. These include: whether a property has original knob and tube wiring, original plumbing and/or under/above-ground oil tanks. Don't let this discourage you! Most heritage home offers are written with these considerations in mind. Typically buyers use their home inspection report as a future repair guide whether the home has been partially renovated or not. 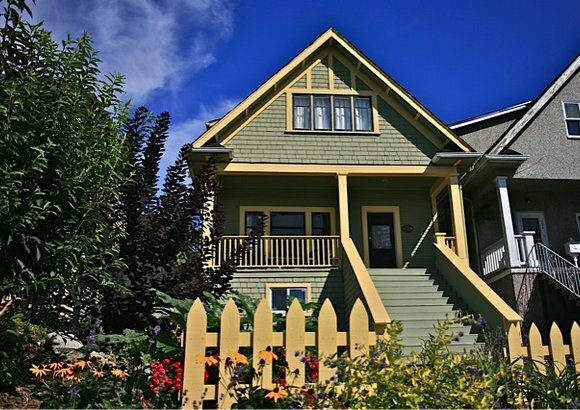 Just like a new home in North Vancouver, heritage real estate has its pros and cons. A vigilant and educated home-buyer can find the perfect home with character, history and only a few improvements to make, if any. To speak with your favourite North Vancouver real estate agent, contact North Shore Realty!